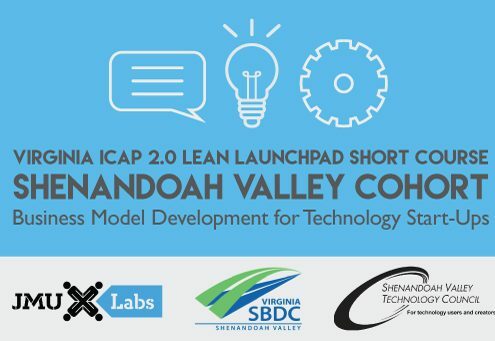 Each year, the tech council sponsors three new FIRST Lego League (FLL) teams from the Shenandoah Valley. Approx. half of the start-up cost of a new team is reimbursed, up to $350. 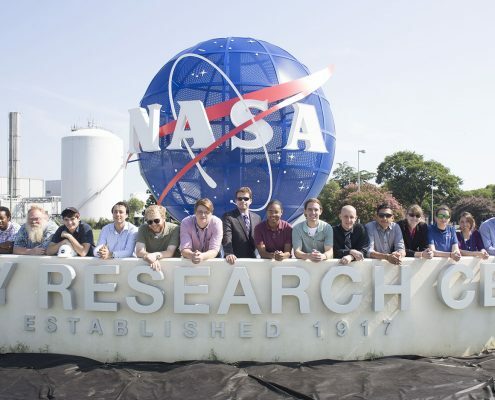 Are you interested in applying for a FLL reimbursement grant? 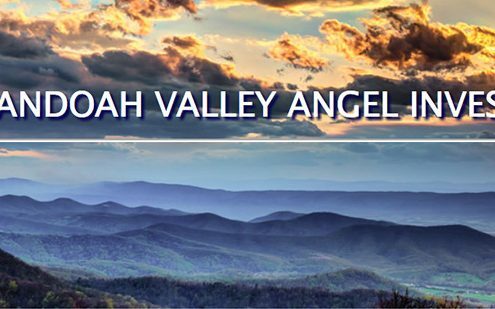 Become Engaged, Start A Shenandoah Valley FLL Team! Then, get a glimpse. Attend a local competition, they are open to the public. Interested spectators from the area can see how teams are working with the annual FLL challenge -and how teams work together- by attending the regional Shenandoah Valley qualifying competition (Nov.) or the state competition (early Dec.). 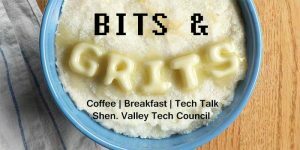 Check the SVTC calendar starting in October (or sign up for the free SVTC newsletter and never miss area tech news). 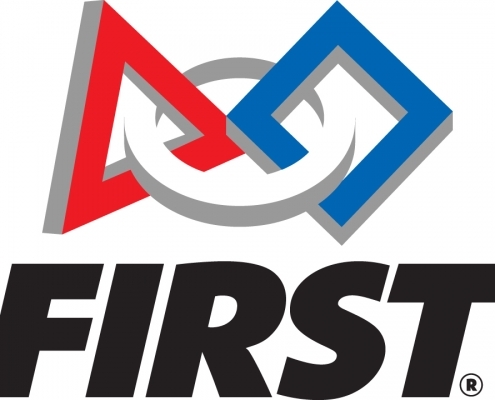 Direct questions on how to start a team, how to connect with a team as a mentor or sponsor, or how to volunteer with the FIRST organization to the state (VA-DC FLL) and/or regional (S.V.) league organizers. FIRST LEGO League (FLL) was created through a partnership between FIRST (For Inspiration and Recognition of Science and Technology) and the LEGO company and inspires future scientists and engineers. The FIRST LEGO League (FLL), considered the “little league” of the FIRST Robotics Competition, is the result of a partnership between FIRST and the LEGO Company. FLL extends the FIRST concept of inspiring and celebrating science and technology to children aged 9 through 14, using real-world context and hands-on experimentation. With the help of Lego® MINDSTORMS™ EV3™ technology, young participants can build a robot and compete in a friendly, FIRST-style robotics event specially designed for their age group. Using Lego components and other elements such as sensors, motors, and gears, teams gain hands-on experience in engineering and computer programming principles as they construct and program their unique robot inventions.